Preheat oven to 375 degrees F. Coat a standard size muffin tin with nonstick cooking spray. Combine cooked beef, taco seasoning, shredded cheese and tomatoes in a bowl and stir. Line each cup of prepared muffin tin with a two wonton wrappers. Add taco mixture. Bake at 375 for 11-13 minutes until cups are heated through and edges are golden. 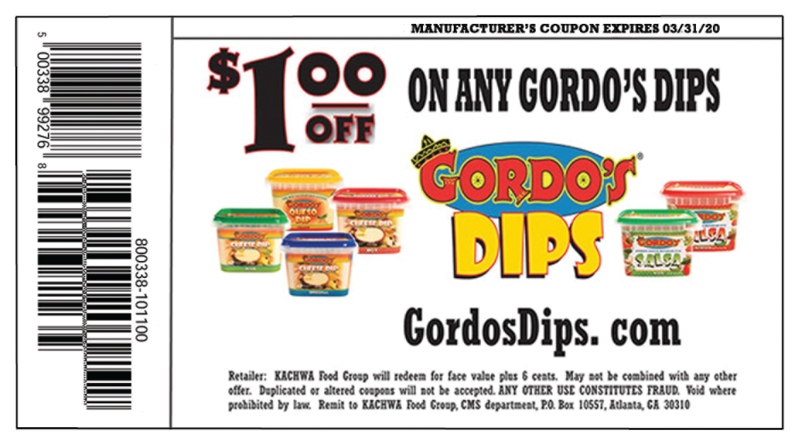 Top with 1 Tablespoon Gordo’s Cheese Dip.